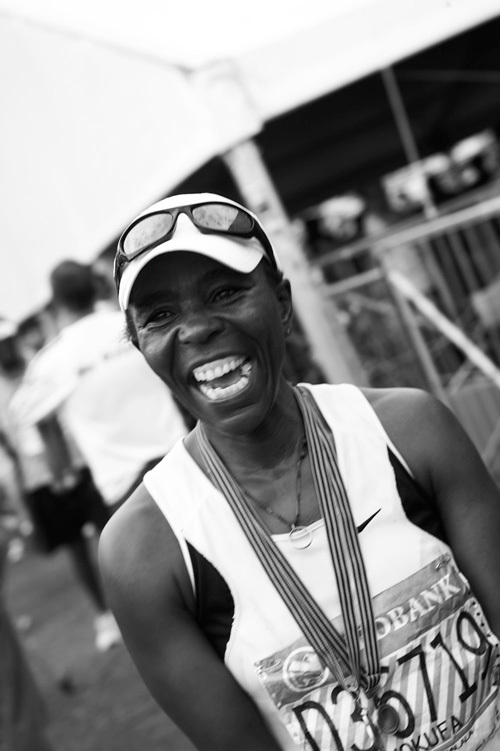 June: UltraMarathon Team Captain Evelina Tshabalala is announced as the winner of Nike’s Gamechangers Competition. 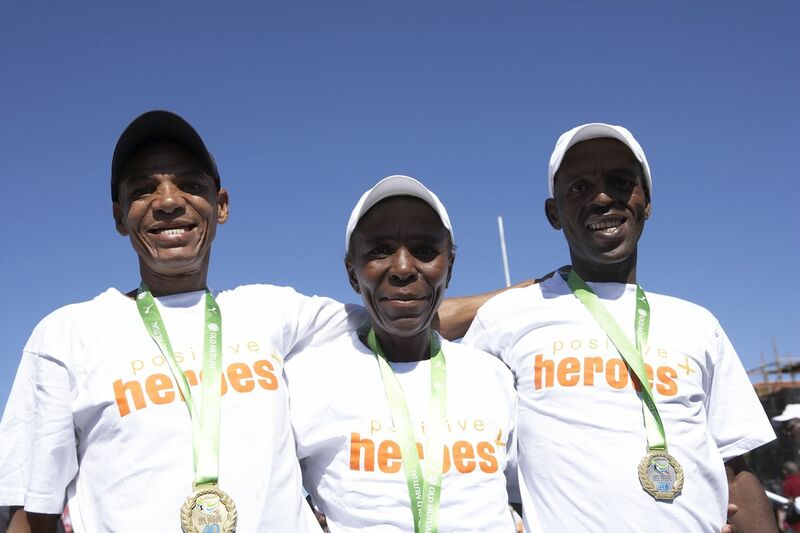 She wins by an unprecedented number of votes – demonstrating that Positive Heroes “is an organization that uses sport to promote social change for women in South Africa”. 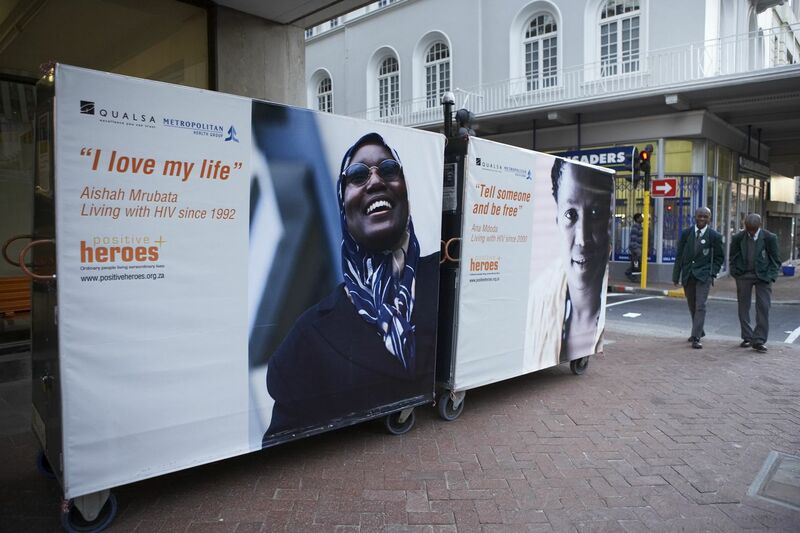 October: Standard Bank sign on to sponsor Move! articles for 2010 bringing Sponsorship funds to the organization.